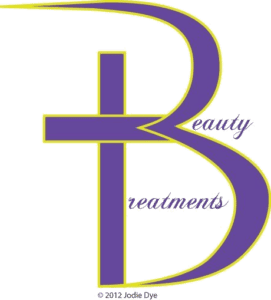 The Beauty Treatment Ministry is a 501 c3 non-profit organization. Our focus is on the inner person, and preparing for the return of our Savior Jesus Christ. 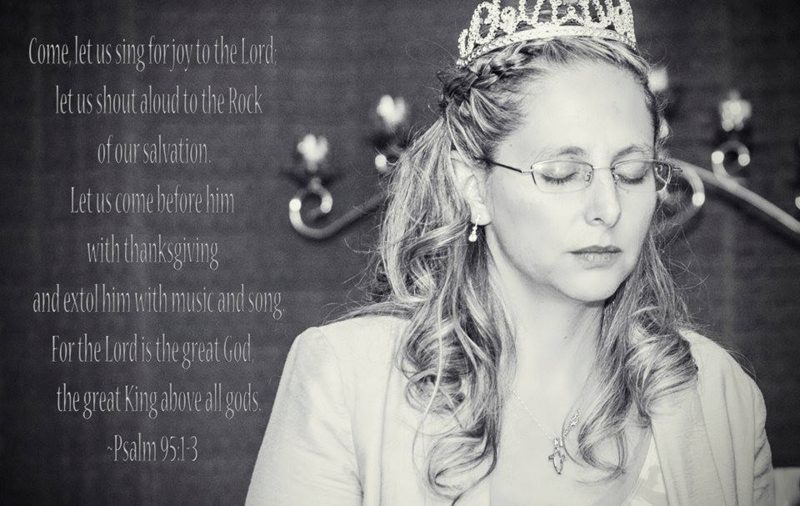 Our goal as a ministry is to prepare others for that day when our King returns. Our ministry is governed by a board of directors, and this ministry owns the rights to the profit of the books sold on this site. All proceeds go to help other women. “Your beauty should not come from outward adornment, such as elaborate hairstyles and the wearing of gold jewelry or fine clothes. Rather, it should be that of your inner self, the unfading beauty of a gentle and quiet spirit, which is of great worth in God’s sight” (1 Peter 3:3-4 NIV). Our mission is to draw out the inner beauty within the bride of Christ by applying Scriptural principles. Why do our hearts need beauty treatments? Our hearts our wickedly deceitful among all things (Jer 17:9). Only God can truly understand our hearts and how to prepare our hearts for Him. He does not look on the outward appearance (1 Sam 16:7). On the contrary, He looks at the heart and sees who is made ready. The Esther in the Bible, prepared with beauty treatments for one whole year to prepare her for the Persian King Xerxes. Likewise, I took a whole year of my life to prepare with inner beauty treatments to prepare me to meet my King Jesus. For example, one of the beauty treatments I received from the Lord is the beauty treatment of exfoliation. Do you ever feel like someone rubs you the wrong way? Yeah me too. They are giving us a beauty treatment of the heart to help us shed the dead stuff in our own life. It helps us to appreciate those people a little more, because it is those people who God is using to make you a more beautiful person on the inside. Who are the beauty treatments for? If you are waiting in expectation for the return of the Bridegroom, then beauty treatments are for YOU. As we wait, we prepare. What are you doing to prepare yourself for His coming? When I first heard about Beauty Treatments three years ago, I thought ‘yes, this will be fabulous; my friend is going to teach all her girlfriends how to apply make-up’. Boy was I wrong. ‘Beauty Treatments’ found me at a time where I was lonely, not respecting my husband the way God intends wives to do, and borderline depressed, even though I wore a smile everyday and no one would ever know Ms. Sunshine was down in the dumps. Jesus is not looking for someone who is beautiful on the outside; He is looking for us all to find the queen within ourselves and live up to His expectations. ‘Beauty Treatments’ is a must read because life is short and we have to be ready for Jesus when He comes back. He is expecting us to look past the ugliness this world has offered and bring our beauty within forward, and shine His light through our lives now, so we can serve Him today. He has already prepared a castle for us, His queens. He has made Jodie’s book relevant to today’s woman as they compare their life in contrast to women of the Bible; to reflect a mirror image of themselves. Mrs. Dye uses her own life experiences, along with firm Scripture to demonstrate God’s image and expectations. Apply ‘Beauty Treatments’ to your life and you’ll see God’s image in your mirror. Click here to order Beauty Treatments Book. For more information about me Contact me.